When I first booked my dentistry elective, I wasn’t sure what to expect. 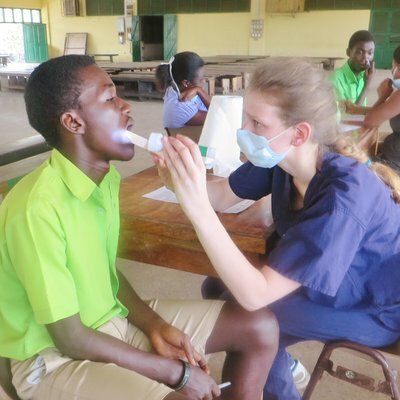 To see and practice dentistry in a different country was bound to be an eye-opening and intriguing experience, and it certainly lived up to those expectations. 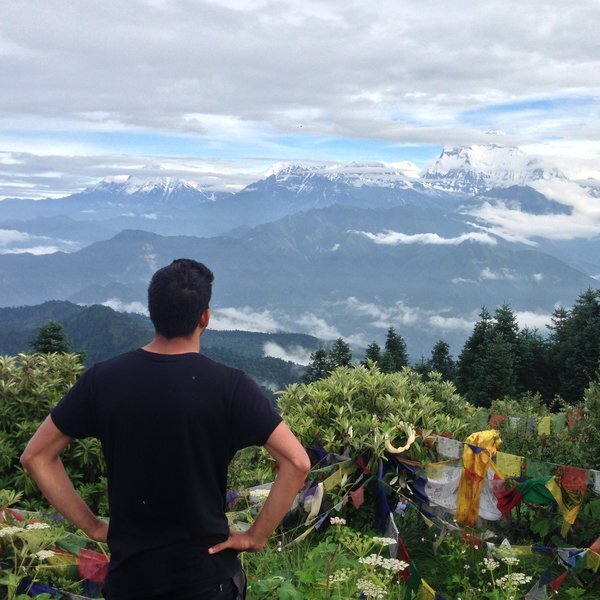 When we arrived at the airport, we were happily greeted by one of the WtW staff, and taken where we were due to stay — a beautiful private house overlooking the Himalayas. It simply looked spectacular. Our orientation was really useful because we were introduced to the people we were going to work with, and city orientatation of the area. It also allowed us to acclimatise to the new conditions, and discover how ‘cozy’ the buses were! During our dentistry elective, we were surprised to see the amount of treatment that goes on in the hospital, from root canal treatments to prosthodontics, orthodontics and oral surgical procedures. What was most eye-opening was how late some patients turn up with their problems — often to the point where the pathology is so advanced that it is debilitating to the patient. This is something not often seen in developed countries. We saw some sizeable abscesses being drained, as well as a number of trauma cases, for example, from patients who had fallen off of motorbikes. 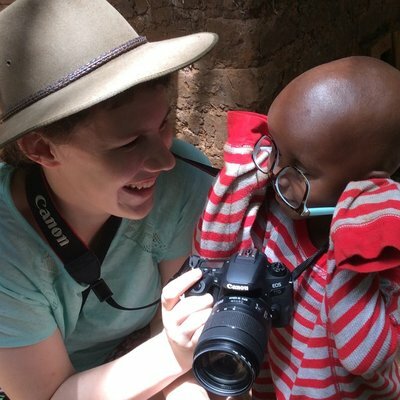 What I enjoyed most was being able to see just how different the treatment is in a different country, as well as the way in which patients are managed in a different environment. Once I'd proved myself competent, I enjoyed the challenge of assisting with procedures in a country where a language barrier exists (although the language lessons at the house were very helpful in these situations). During the time that I spent in Nepal there were plenty of opportunities to see the sites and soak in the local culture. Not only did we go paragliding and white water rafting, but also took part in the fun run and colour run for New Years Eve and New Years Day respectively, watching the Himalayan sunrise at Sarangkot as well as short treks to the Peace Pagoda, Tibetan Monasteries and Australian Base Camp.There are also plenty of opportunities to do trekking of varying lengths in Nepal, if that tickles your fancy! The reason why I enjoyed my stay at the WtW house was this: I saw and performed dentistry in a different country, met loads of like-minded people in a safe and friendly environment with extremely helpful staff, and managed to do some sightseeing and soak up the culture. This enabled me to have what was quite easily the most outstanding trip in this beautiful country. "The experience taught me how to work around limited resources and making the most out of them".